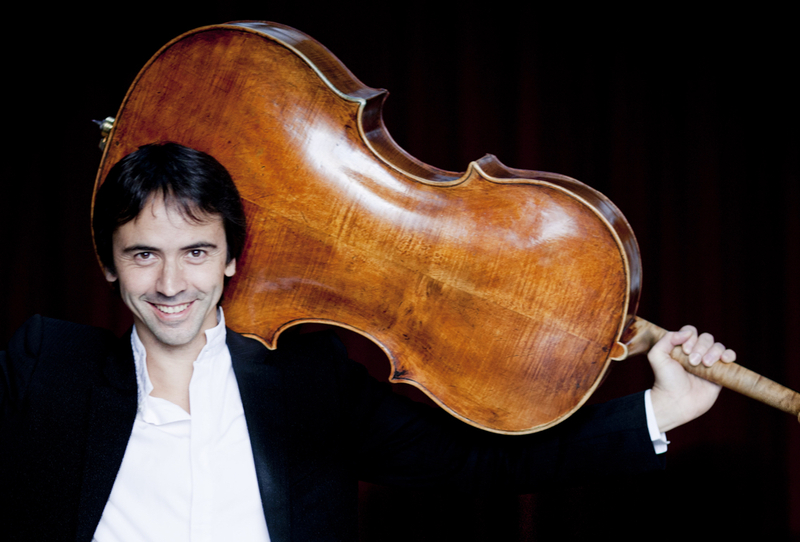 It took Jean-Guihen Queyras more than a year to find the Gioffredo Cappa cello he now plays. He remembers: ‘It was tiring and difficult. It was like trying to get into a relationship. 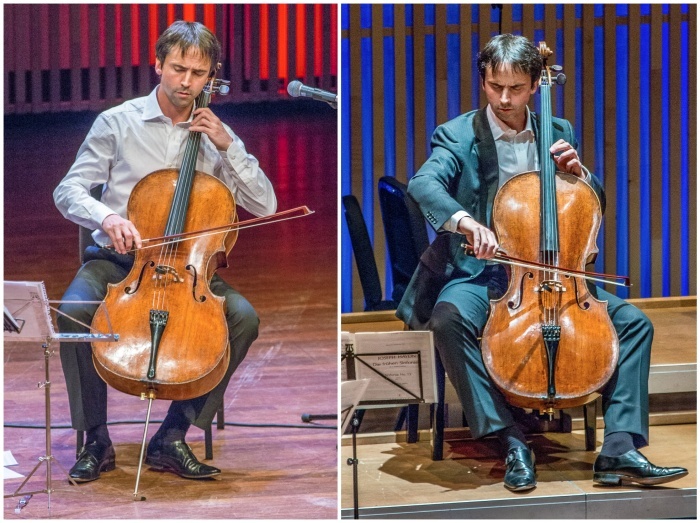 “Let’s spend a week together.” “No, we’re not made for each other.”’ He was offered the chance to look for an instrument by the Mécénat Musical Société Générale. Whenever he played a concert he would contact local dealers and makers to find out what they had, try it out, and sometimes perform on it in the actual concert. 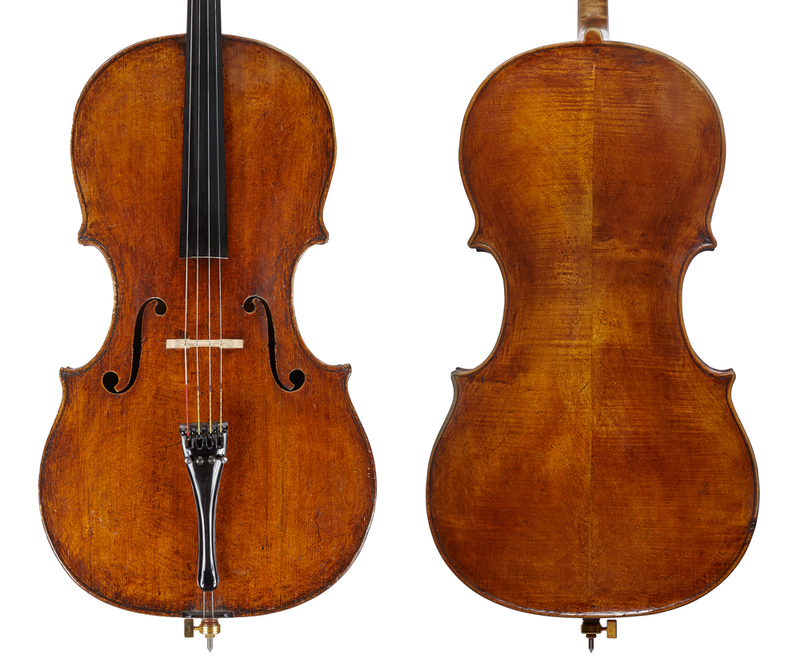 Read more about Cappa’s place in the early Turin school of violin making.